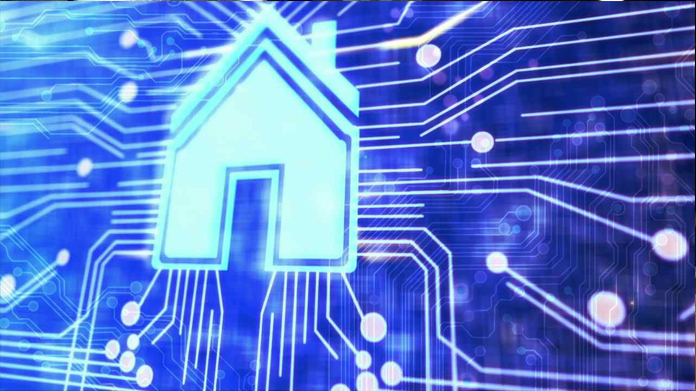 The connected home was one of the most talked-about topics in technology this year, but not much had been said about the real value it brings to homeowners. This is where the Barclays Digital Homes report stepped in – showing what technology is the most attractive to UK homebuyers and can add value to a property’s asking price. Key trends this year for technology in the home were also covered, as well as predictions on what we’ll all be buying in 2016 and in five years’ time. The report itself was supported by a range of home and technology experts – from the fantastic Stuart Miles of Pocket-Lint, to property expert Amanda Lamb and technology journalist Chris Haslam who were on hand for interviews and a radio day. The launch of the campaign has gone far and wide, with 58 pieces of coverage so far including the Evening Standard, Daily Mail, Independent on Sunday, Press Association, Real Homes, and Property Reporter, amongst many more. The radio day resulted in twelve interviews including BBC West Midlands, BBC Wilshire, BBC Humberside and Pirate FM, whist Amanda Lamb interviews scored coverage for the report on Daily Express, Closer Magazine (who featured her as part of a full shoot) and Woman’s Own – titles that don’t often feature a mortgage provider. Overall a great campaign that put the client at the cutting edge of trends in the property market, giving Barclays Mortgages share of voice not just in the property sections but also broadcast, technology and lifestyle press.